This custom built Cambridge Builders home is the epitome of Spring Island woven carefully into the landscape overlooking a pond to the 10th green. 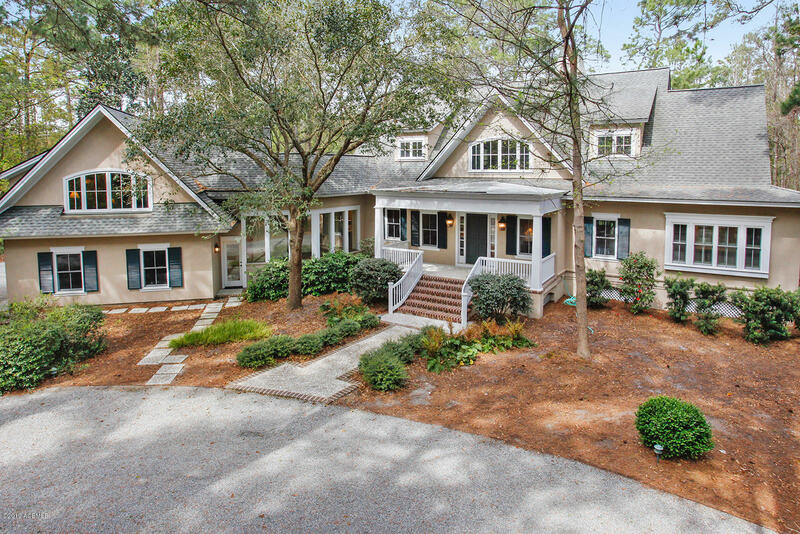 Set on 3+ acres on cul de sac, an amazing home for entertaining w/ chef's kitchen, open floor plan & expansive porches. Office with fireplace adjacent to oversized master suite. All guest bedrooms have private baths. Wide plank hardwood floors with 12' ceilings. Short stroll to Spring Island Golf House & Community Garden. Enjoy Spring Island fabulous amenities, 1200 acres of nature preserves, golf, art, equestrian, shooting, fishing, fitness complex w/ tennis, pool, etc. Something for everyone!